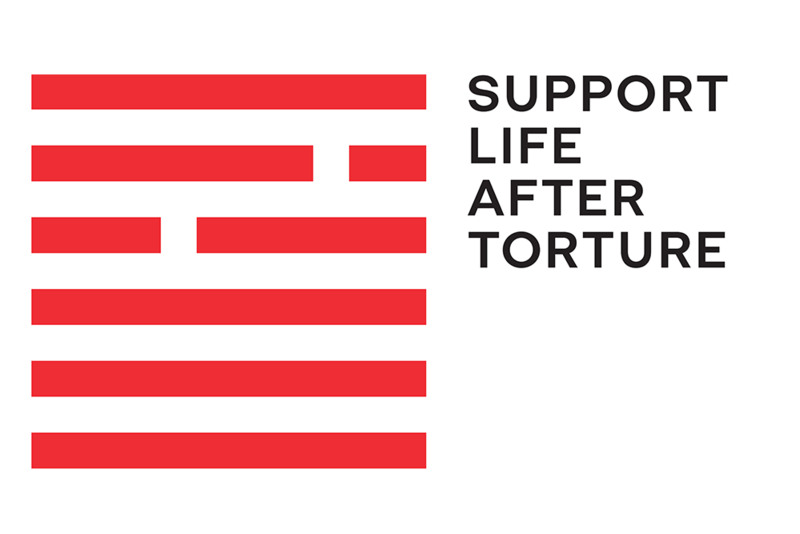 The Support Life After Torture campaign aims to raise funds through small regular donations given by everyday people who care about the human rights and rehabilitation of people who have been tortured, to help them rebuild their lives. Many torture and refugee trauma rehabilitation services globally rely on funding from the United Nations Voluntary Fund for Torture Victims. 80% of the funds have come from the USA and President Trump has indicated that he may withdraw US support from this fund. This could leave many torture and trauma rehabilitation services around the world at risk of closing programs, or worse, closing their services. The funds raised in Australia will be collected by Friends of STARTTS on behalf of the International Rehabilitation Council for Torture Victims (IRCT).